Welcome to Worthington Luxury Apartments, a unique community that combines the ease of suburban living with the convenience of retail shops and dining options. 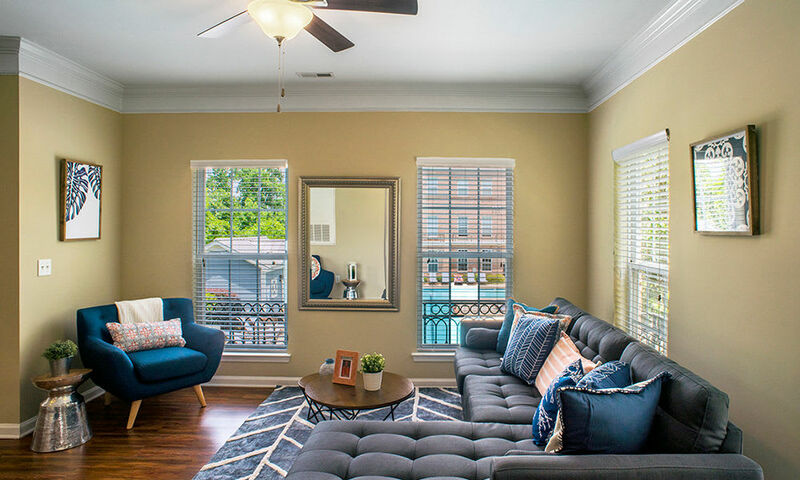 Located in the popular University City neighborhood of Charlotte, North Carolina, our residents love being nestled away in a peaceful location that’s still close to public transportation and less than half an hour from downtown via I-85. 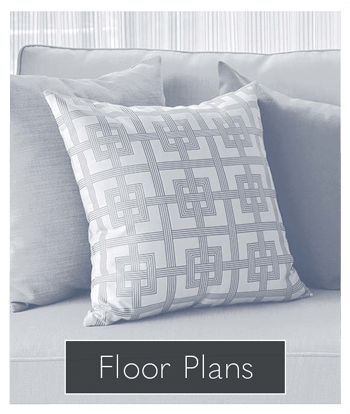 Our one, two, and three-bedroom apartments will delight even the most discerning of shoppers. 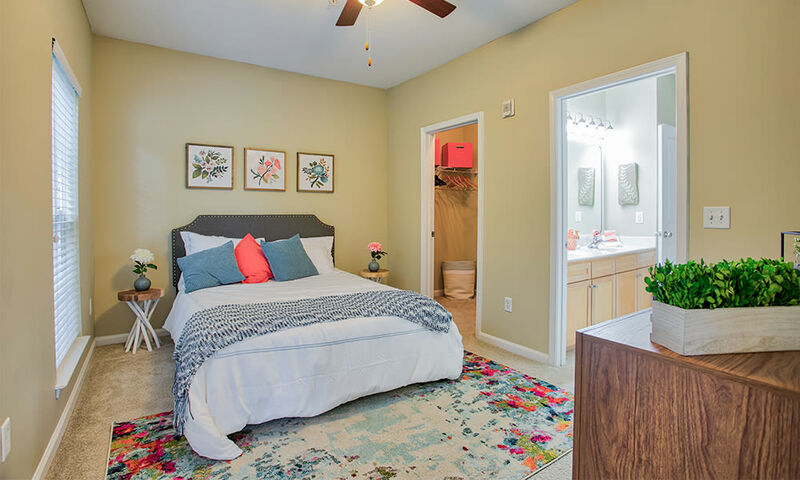 Our spacious layouts include features like nine-foot ceilings, ceramic tile, and maple cabinetry among other high-end extras. If you like the inside of our contemporary apartments, just wait until you hear about all of the amenities outside! Relax and enjoy a few laps in the pool before throwing some burgers on the grill. Work your way through your favorite flow in the yoga studio, or take your four-legged family member to stretch his legs at the on-site dog park. 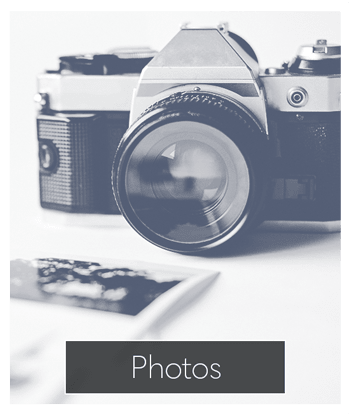 Worthington Luxury Apartments is a pet friendly community. If you like to shop, you’re going to love having a retail experience right outside your front door. 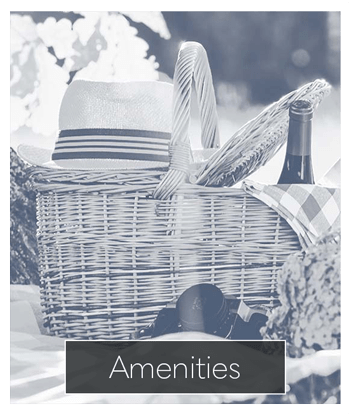 Our community includes on-site retail shops and dining options for the ultimate in convenience and fun. 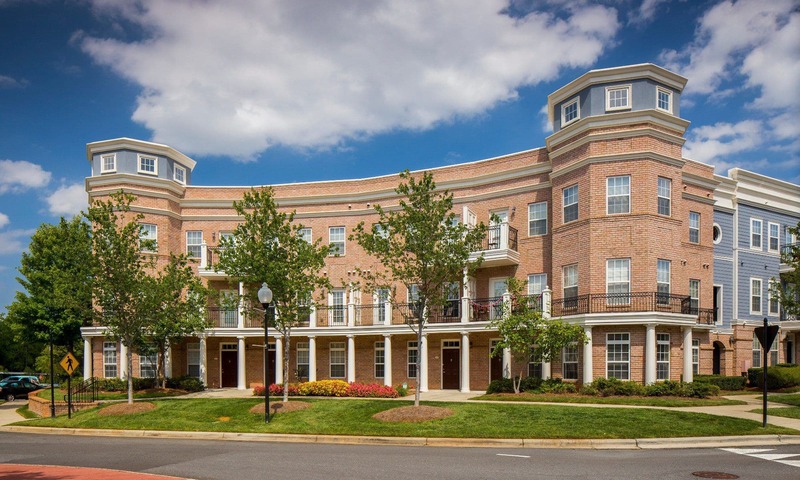 Our fantastic location in the University City neighborhood of Charlotte gives residents numerous options for dining, entertainment, and shopping. Being close to I-85 means residents can easily enjoy the excitement of downtown Charlotte. Employees of TIAA Financial Services, Wells Fargo, Electrolux, and IBM, among others, appreciate a reduced commuting time of less than half an hour. 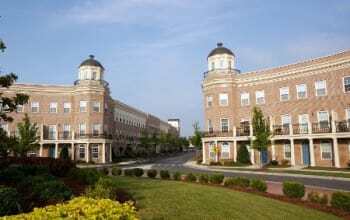 Cats and dogs are welcome residents at Worthington Luxury Apartments in Charlotte, NC. Visit our pet page for more information on our community and access to pet friendly activities. 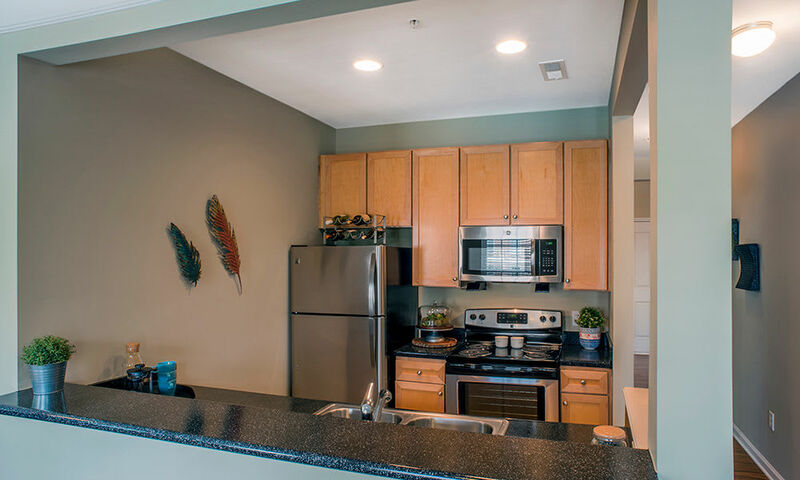 Make Worthington Luxury Apartments your new home by contacting our leasing office today to tour our community.